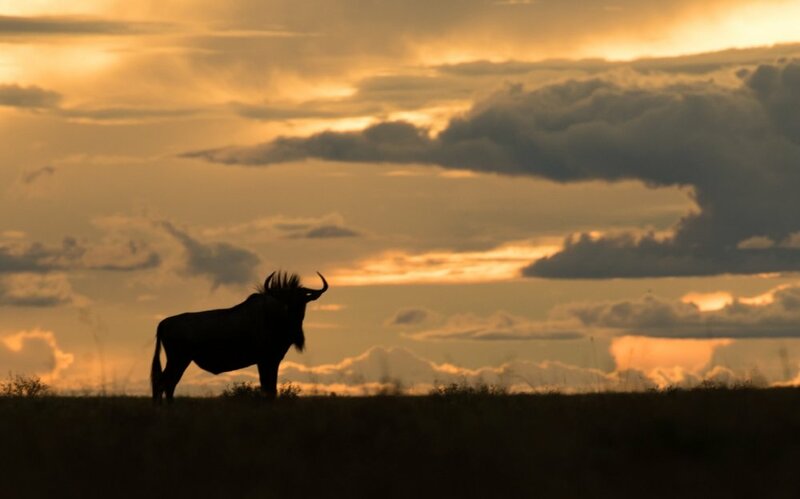 A vast seasonally flooded ecosystem in the Western Province, Liuwa Plain’s stunning wildlife was nearly decimated following years of heavy poaching and civil war in neighbouring Angola. Today, under the management of African Parks Zambia, this area has undergone and is still undergoing rapid recovery. While the full complement of wildlife species is being restored, ZCP’s research and monitoring program, in concert with restoration efforts, allows for research-based conservation of this unique ecosystem. Liuwa is dominated by spotted hyena. The lion population was reduced to a single lioness in the early 2000s, but even with recently reintroduced lions, hyenas remain the top predator. The resulting unusual carnivore dynamic has provided a special opportunity to gain insight into the relative impacts of lion and hyena on cheetah and wild dog respectively. 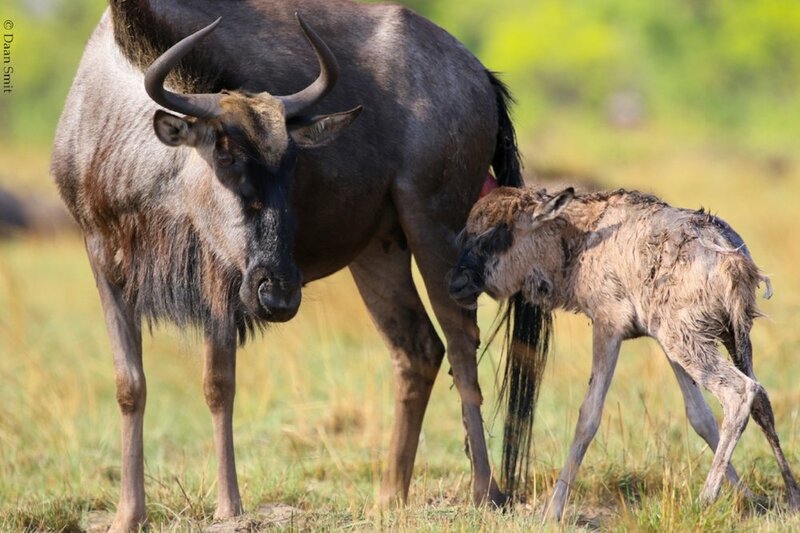 In addition to carnivore work, ZCP conducts long-term demographic studies on the keystone species of Liuwa – the wildebeest—to evaluate factors limiting their recovery.